"Park Primary School continues to be good." "It has a strong sense of purpose and buzz of excitement that characterise the school’s industrious and happy atmosphere." Teaching and Learning is the core purpose of our school. We offer a broad, balanced, relevant and stimulating curriculum that is supported by the latest advances in technology and expanded by pupil’s questions. Our curriculum evolves to meet the needs of our children ensuring that they achieve their maximum potential. 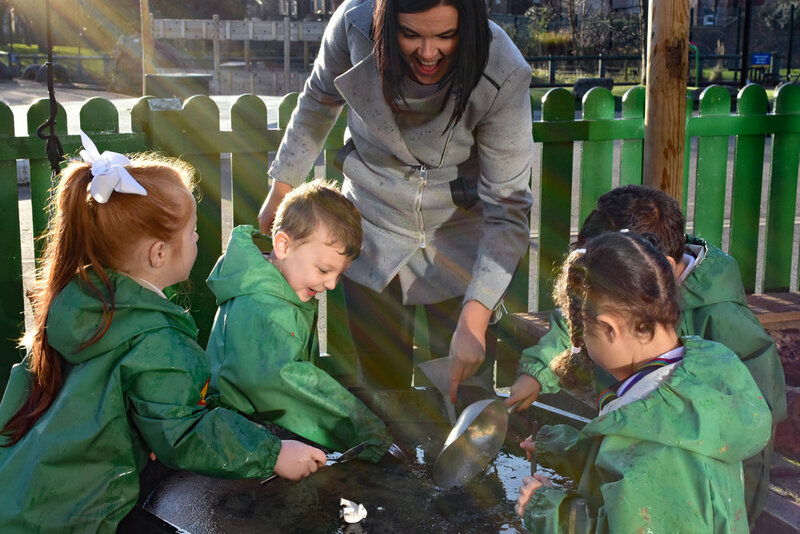 At Park, we work closely with each child's family as partners in their child's learning, celebrating achievements and milestones and ensuring each and every child meets their full potential. At Park, we work with members of our school community encouraging our pupils to show respect and understand the different communities in our world today. To view our latest newsletters and letters to home, please click here. Printed copies can be requested from the school office. What's happening at Park Primary?